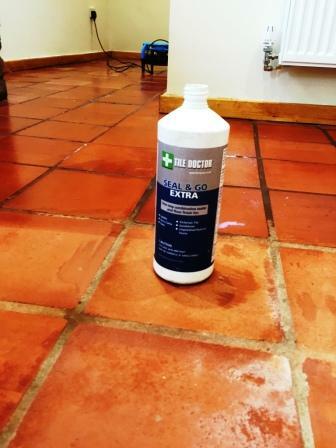 A special acrylic based formula which allows moisture vapour transmission making it partially breathable and ideal for situations where no damp proof membrane has been installed and where there is a low risk of mineral salt deposits (Efflorescence) occurring. 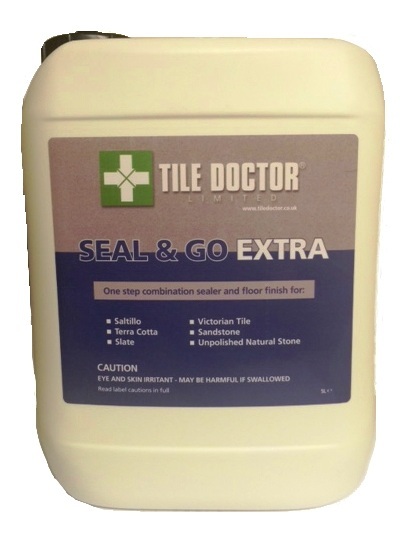 Use on internal or external Cement Pavers, Flagstone, Sandstone, Rough Slate, Terracotta and Victorian Tile. A single 1 Litre bottle will cover approximately 8m² to 25m² (80 to 265 sq. ft.) per coat, depending on type, porosity and texture of surface, temperature, humidity, and method of application. Available in 1 litre bottle at £20.00 each and 5 litre bottles at £89.00 each, Postage and Packing £5.50 for a one litre bottle, £10.00 for two or more litres (All prices are shown inclusive of VAT).